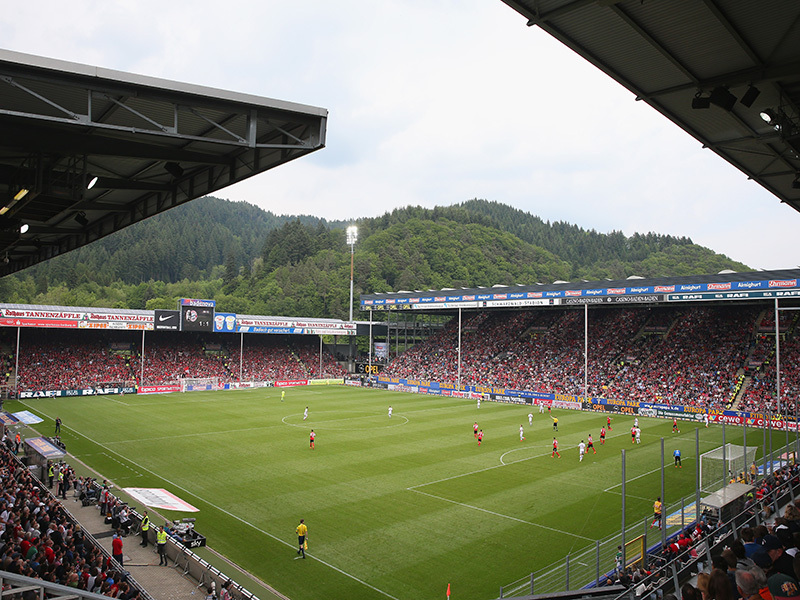 Minnows SC Freiburg host giants Bayern München. On paper, this will be a very clear affair as the Breisgau Brasilianer can simply not compete with Bayern’s multi-million squad. That will not stop Freiburg head coach Christian Streich from at least trying to achieve the impossible. Even if Freiburg have to achieve the impossible without their star striker Nils Petersen. The forward suffered a training injury and “it is a 99.9% possibility” that he will miss the game according to Streich. “His injury hurts us because he is the leader in our pressing and also communicates well on the pitch, guiding the team on whether to press high or low,” Streich explained to the media this week. As a result, Freiburg could opt to either change their formation away from the preferred 4-2-2-2 towards a 3-4-3 or replace Petersen like for like with Lucas Höler, scorer of Freiburg’s tying goal against Bayern in the fall. What speaks against a system change is the fact that Streich had very little chance to train a different formation as many players were on duty with their national team. National team duty also affected Bayern this week but with Thomas Müller, Jérôme Boateng and Mats Hummels no longer playing for Germany Bayern had just ten players on national team duty last week. It is another symbol of a squad in transition. A transition that according to a report in Die Sueddeutsche Zeitung could cost Bayern up to €300 million. Some of that money has, in fact, already been invested with Bayern already securing the signature of Benjamin Pavard, he will cost €35 million, and announcing on Wednesday that they had signed Lucas Hernández from Atlético Madrid for €80 million. Both those players are the future. The present is an almost completely healthy squad — only Canadian star Alphonso Davies and Arjen Robben are currently out with injuries. The likes of Serge Gnabry, David Alaba, James Rodríguez all returned from their national team duties without injuries, which gives Kovač plenty of options. “Freiburg is a difficult opponent on the field, a lot of teams find it difficult to play there,” Kovač warned. But ahead of the big title clash against Dortmund Bayern are confident that they will win the game. 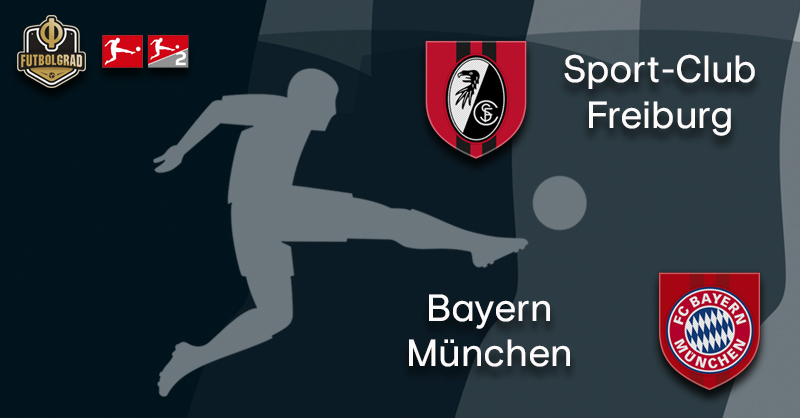 “We want to go as table leaders into the game against Dortmund.” Given the lack of injuries and the gulf of quality between the two teams it would be a poor decision to bet against Bayern on the weekend. Vincenzo Grifo has regained his mojo since joining Freiburg from Hoffenheim on loan. In eight games for Freiburg, he has scored three goals and four assists this season. Furthermore, he was also called up to represent the country of his parents, Italy, during the international break. Grifo may not have played in Italy’s two victories over Finnland and Liechtenstein but he is certainly in Roberto Mancini’s plans going forward. 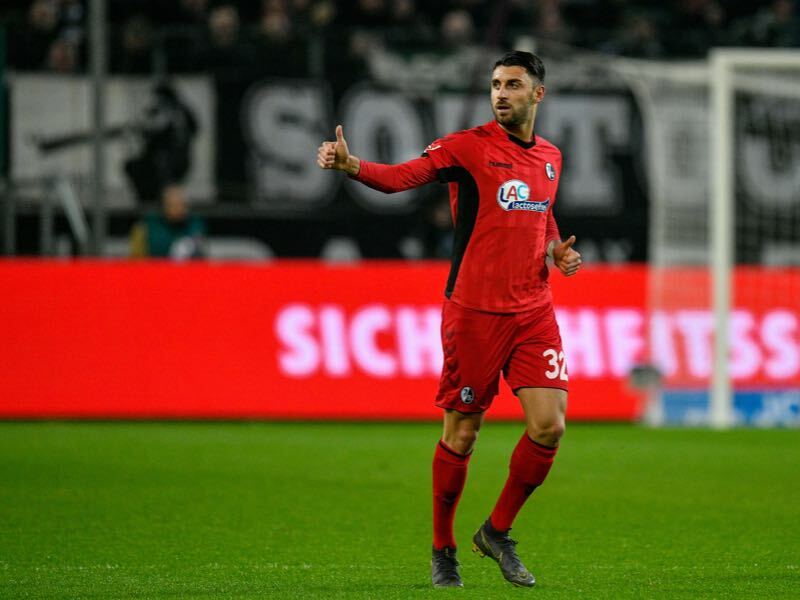 Future plans also include a return to Hoffenheim, who believe that a loan deal to Freiburg will have done wonders for the winger, even if Grifo seems to perform best when coached by Christian Streich. 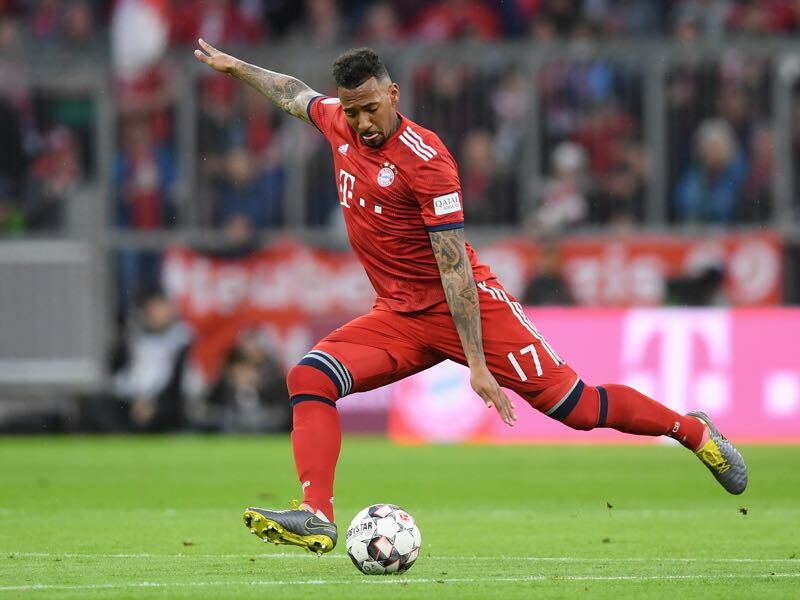 Jérôme Boateng could be directly impacted by Bayern signing Lucas Hernández and Benjamin Pavard for the new season. In many ways Boateng is still one of the most dominant buildup players on the planet and has completed 89.4% of his passes and 57.8% of his long 11.5 long passes per 90 minutes this season. But at Bayern there have been some doubts about his fitness and whether he is still fully committed to the club. Already last season Boateng wanted to leave Bayern to join Paris Saint-Germain and the club that has already Kylian Mbappé and Neymar under contract could fit the image the defender tries to cultivate ever since he signed for Jay-Z’s Roc Nation agency. Another option could be a move to the United States where Boateng would also increase the platform for his off-field activities. Either way, the defender will be one to watch as he has something to proof until Hernández and Pavard show up next summer. Freiburg’s 5-1 victory over Bayern on matchday 2 of the 1994/95 season remains the most goals that the club has ever scored in one Bundesliga match. Manuel Neuer has managed to stop just 58.2% of the shots he faced this season, which ranks him last in the Bundesliga. Neuer’s opponent on Saturday, Alexander Schwolow, has managed to stop 68.7% of the shots he faced this season.